At EGsecurity pros we provide home and business security cameras installation service. Our professional security cameras installers are always available to provide you with a free no obligations quote for your CCTV install project. How Much Does Security Camera Installation Service In Elk Grove Cost? As part of you installation service we always provide all our customers with a free detailed video surveillance install estimate. The cost of the installation service will depend on if we are installing your equipemnt or our equipment. Residential installation service – if you already have the CCTV equipemnt will start at about $150.00 per camera for a custom installation. If we provide the video security equipemnt and the installation service along with it a basic 4 camera security system will start at about $1,600.00 for the equipemtn and installation. Commercial security cameras installation service will need an onsite consultation to come up with an estimate. Give us a call today at 916-262-7191 to setup an appointment for a free consultaion. Wheter you purchased your system from us or from Best Buy, Home Depot, Frys.com or Walmart we can install your video security system for you. With our affordable rates for camera installation service we can make sure we fit most budgets. Our CCTV residential installation service is professional and custom. We make sure to hide all wiring and make sure the install is clean. When we are done all you will see are the cameras. You will not see any wires. On some two story homes we might have to hide some of the wiring if they are outdoor using conduit – but the install will be clean and neat. No matter how big or small your commercial location is we can help you with your video surveillance installation project. We will provide you with a free CCTV installation proposal that will include the number of cameras, the best recorder and the total for the installation labor and materials. As part of your free consultation service we will help you decide the total number of security cameras your buildingor facility requires, the best location for the cameras and the best way to install the cameras, wiring and the recorder. We will also help you decided how much video storage your system needs based on the number of days you want to store recorded video. Part of our fre consultation service is to walk around your residential or commercial property with you and help you decide the best number of cameras you will require to keep an eye on what you want to protect. What is the best location to install the security cameras? We will help you decide the best locations to install all your cctv cameras. We want to make sure the cameras will give you the view you want and also protect the cameras from vandalism. 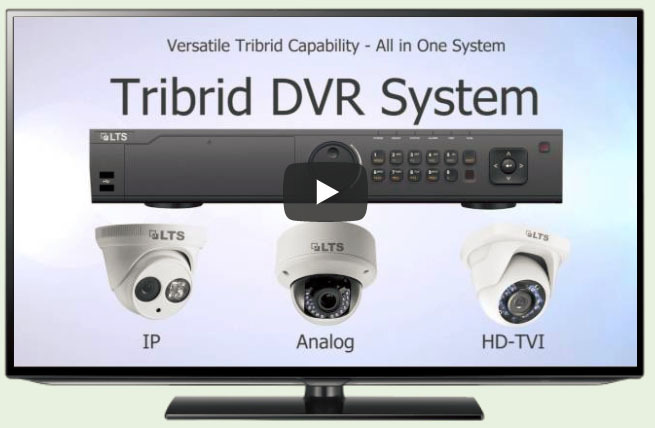 What type of warranty do you provide for your video surveillance installaiton service in Elk Grove? We provide a full warranty on all our installation service work. The warranty on the labor is 3yrs..
Do you have a warranty on your video camera equipemnt? All our video surveillance equipemnt come with a 3yr warranty from the manufacturer. How long does a typical installation take? The lenght of time it takes to complete an installation will vary greatly from job to job. A basic residential installatioin will take about 1.5 hrs per camera to complete. So a 4 camera instal will take a minimum of 6 hours to complete. A commercial installation typically takes quite a bit more time to complete than a residential installation. During our free consultaion we will let you know approximately how much time it will take to comeplet eht installation.